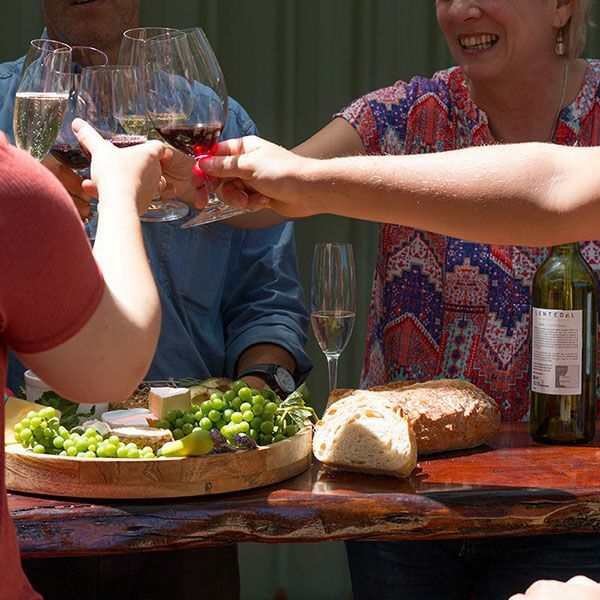 Nestled along the Indian Ocean coastline, a short three hour drive south of Perth lies the world renowned Margaret River wine region. Margaret River boasts a coastline of approximately 100 kilometres from North to South and is divided into six sub-regions. 2017 marks the region’s 50 year celebration since Dr. John Gladstone’s report that triggered plantings of commercial grape varieties. The report outlined that the region was unique in that it was perfectly suited for the growing of grape varieties for wine, due to its proximity to the warming sea breezes of the Indian Ocean, the well-drained Ironstone gravel soils which are ideal for retaining soil moisture, and the equable growing conditions. 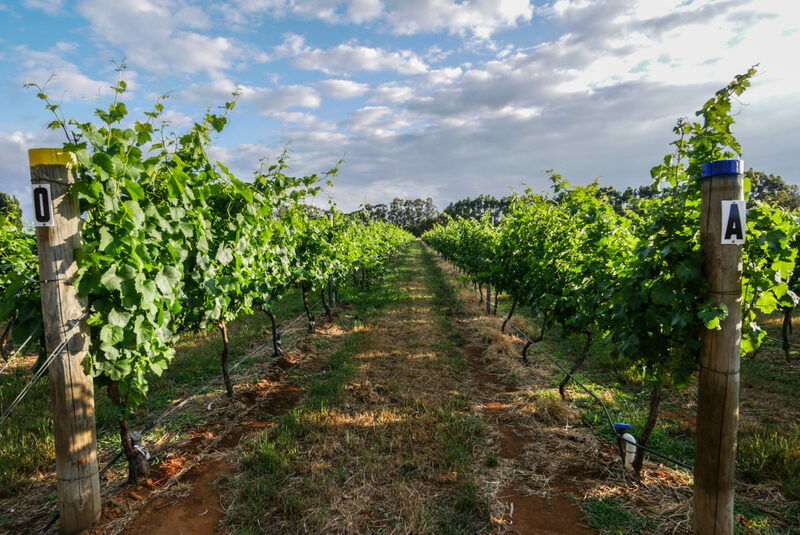 The Northern sub-region of Carbunup consists of soils rich in red laterite soil (clay) and experiences sunnier and warmer temperatures than southern sub-regions of Margaret River, these characteristics are well suited for the growing of noble red grape varieties such as Cabernet Sauvignon. The Lentedal Vineyard is home to noble red grape varieties of Cabernet and Shiraz, however also boasts plantings of alternate red grape varieties of Tempranillo and Nebbiolo, both exciting, diverse and ever popular grape varieties amongst Sommeliers and wine lovers for their soft tannins, approachability and perfect for matching with food. The property also boasts plantings of white grape varieties of Chardonnay (Gin Gin clone), Pinot Gris, Viognier which allow us to create fresh, exciting and approachable white table wines that can be enjoyed all year round.